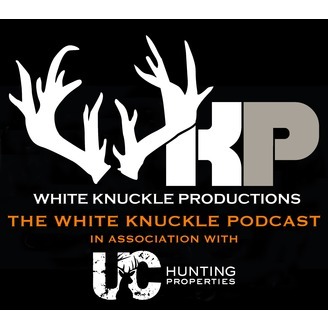 White Knuckle Productions Web Show and Podcast are filmed/recorded all over the Midwest, and are generally gearded towards the world of Bowhunting, All Fair Chase, and All Self-guided. The WKP team does all of our own scouting and stand set-ups; on both private and public lands. We show every aspect of the hunt, not just the seconds leading up to the kill. We are hunters just like you, we get no special treatment or hand-outs; and wouldn't have it any other way. Our Show is a celebration of Whitetails and the lifestyle of the serious bowhunter. 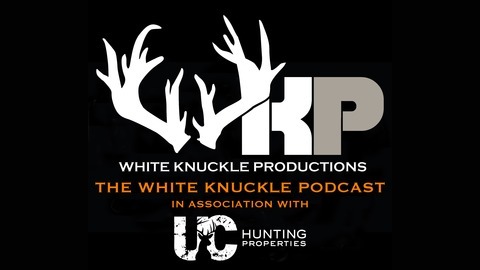 The White Knuckle Podcast Powered by Ozonics Hunting. Jeff has competed in Turkey Calling competitions for over 20 years, winning the Wisconsin contest 12 times. His mouth calls are hand-stretched tighter than mass-produced calls which gives them a broader tonal range. Jeff is a Turkey hunting fanatic! Listen in as we get a chance to pick his brain about turkey hunting tactics. Below is a link to Jeffs website where you can check out all his products.